In this program Wendelle Stevens will discuss in detail the now famous Billy Meier UFO case in Switzerland. Mr. Stevens outlines this incredible case including how Billy was shown numerous future events including the murder of Pope Paul VI. Wendelle was the prime North American investigator of the Billy Meier contact case in Switzerland. He spent many weeks at the Meier farm during several separate excursions to Europe. All this occurred while the contacts were still taking place. Mr. Stevens is directly involved in many extraordinary occurrences surrounding the Meier contact case, and his is one of the relativity few people able to give direct first person accounts as to the veracity of the events. Wendelle Stevens was born on January 18, 1923 in Minnesota, USA. 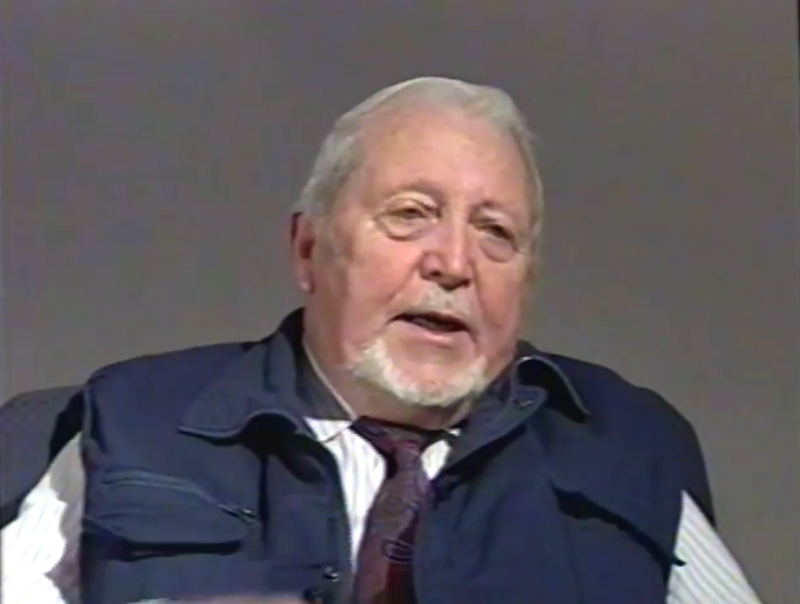 He is known for his work on UFO's Are Real (1979), Secrets of the Third Reich (1998) and The Day Before Disclosure (2010). He died on September 7, 2010 in Tucson, Arizona, USA. This video was produced by Gateways Media Group, Inc, and recorded in 1996. All Rights Reserved. 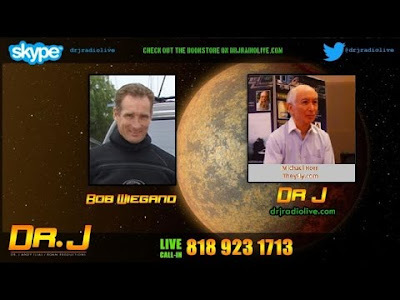 US media representative for the Billy Meier contacts, Michael Horn, is back to offer a rebuttal to skeptical assessments of Meier's UFO photos and evidence. In addition to film and photographs, Meier also recorded the sound of a UFO which could be heard by witnesses over 4km, he said. The Billy Meier case is the biggest hoax ever perpetrated or the biggest story in human history. Michael discussed Billy's background, and explained in the detail the case that is known to be one of the most important cases in UFO history.We also discussed prophecies and predictions of Billy Meier. Michael Horn reveals Billy Meiers confidential conversation with Ptaah regarding Donald Trump's election race and Presidency. If Hillary Clinton won we would be in Nuclear war with Russia and China and possible others. In a conversation in 2008 Ptaah tells Billy Meier that Hillary Clinton will never hold the rains of power of the presidency. In May 2016 Billy Meier tells Michael Horn that if Hillary were to win it would be “The Devil Unleashed” and if Trump wins it would be just as confusing. 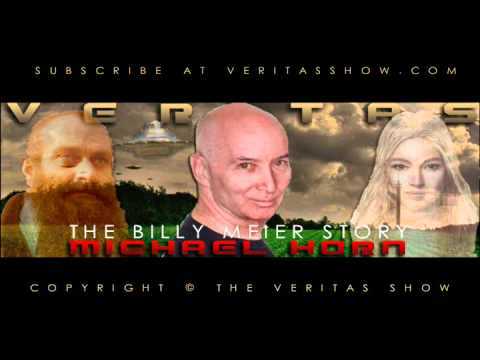 Now that Donald Trump has won the election and is President Elect Michael Horn describes in detail the reasons behind Billy Meier not going public with “future” information. On November 6, 2016 Billy Meier releases a conversation with Ptaah about what is coming with Donald Trump and what we can expect. The Democrats will not only demonize Trump but will go above and beyond to hurt, ultimately, this country in retaliation for Hillary’s loss. Hillary will never stop and will be subversive in nature towards Trump and ultimately USA. Hillary will never be President of the United States, a scornful women she is with war monger machinations of the highest order. Trump on the other hand is chaotic in his speech and much of what he said in elections is just talk. IF Trump can maintain independence he will change his thoughts on Obamacare, Immigration and other issues to a better more positive position. If he ends up under the control of the “HIDDEN ONES” who have and even now fully control Obama, then things will get even more chaotic. Trumps life is under threat as well as his family and the Democrats will not help, the Secret Service is lacking to fully help, and the Republicans will not support Trumps ideas. As for Obama cancelling Cubans from residency status when they get to USA Obama did that under order and on purpose to make it look like Trump did it. The current Obamacare vote in Washington DC by the republicans is to get their agenda going before Trump gets in office. Remember, above all – there is a hidden hand in the USA government to steer policies towards war continuously. Now, let’s see what happens over the next 3 years. Billy Meier says USA will be in Anarchy in 3 years. How can you help yourself. We talk about how you can help yourself in this interview with Michael Horn. A great show you would sure want to listen to.